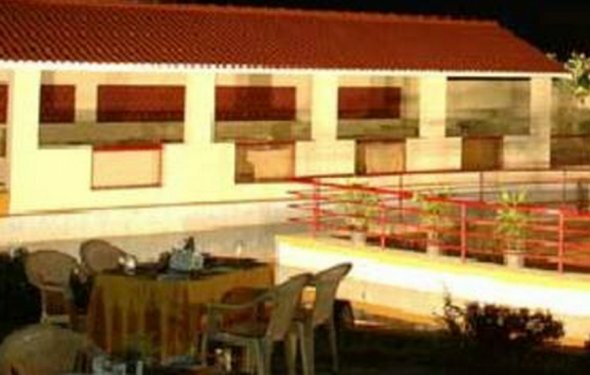 Royal Orchid Resort, Bangalore is spread over 8 acres of greens. It houses 49 rooms categorized in Deluxe rooms with all modern comforts and amenities. It is a 4-star resort and convention hotel with a vision of excellence based on attention to detail and maximum efficiency for large scale conferences and social engagements in the city. This hotel was designed with intimate surroundings, convention facilities and state-of-the-art features for guest to experience world class services with the touch of Indian hospitality. It is also a much preferred venue for business conferences, weddings, parties and social get-togethers. The hotel is located in a cozy residential neighborhood among a prime locality and a short drive to the Bengaluru International airport and business hubs like Manyata Tech Park. Well Equipped Gymnasium 1318 sft. Total Lawn Area 178"189 - 37233 sq. ft. Pool Side 78"108" - 8424 sq. ft.
What is a resort hotel? Their goal is to provide every service their customer requires or desires on site.